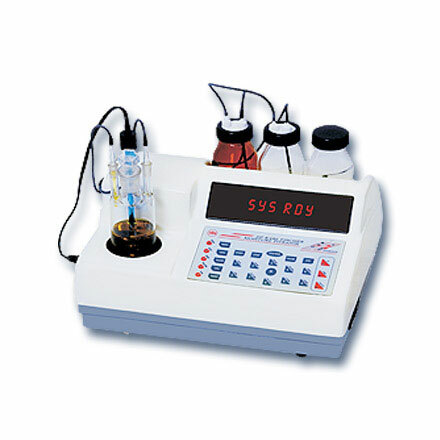 Products | Electronics India - Manufacturer, Supplier and Exporter of Analytical, Scientific Laboratory and Pharmaceautical Instruments in India. Electronics India is a high-tech enterprise committed to manufacture advanced, high quality products for scientific and lab use. 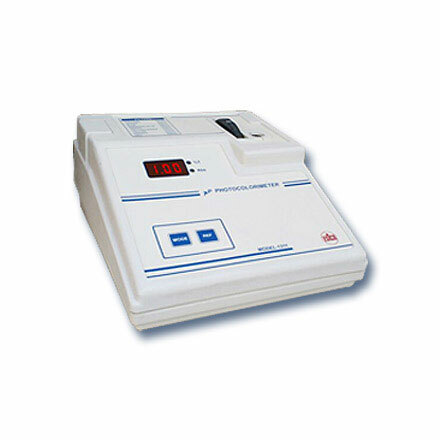 Electronics India offers high precision analytical, scientific, laboratory, clinical and pharmaceutical instruments for the industry, institutions and research organizations. 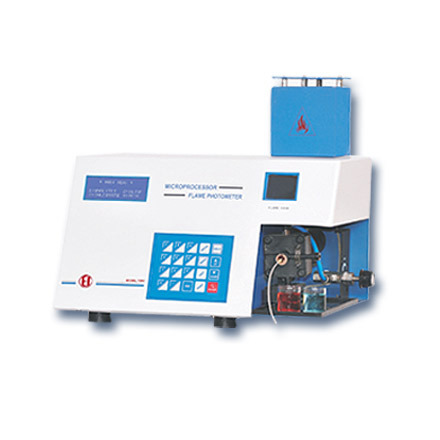 All EI products like pH Measurement System, Spectrophotometer, Flame Photometer, Nephelometer, Fluorometers, Disintegration Test Apparatus, Melting Point Apparatus, Water testing Kit, Soil testing Kit, Microscopes etc. 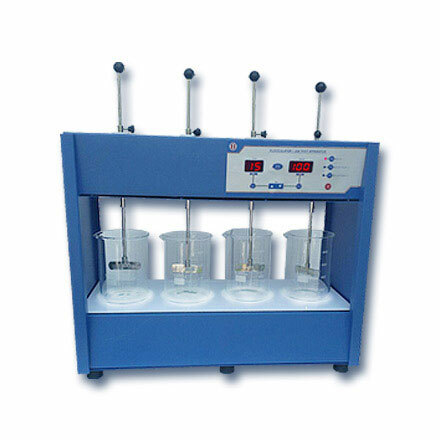 are manufactured and designed as per the international norms and standards. 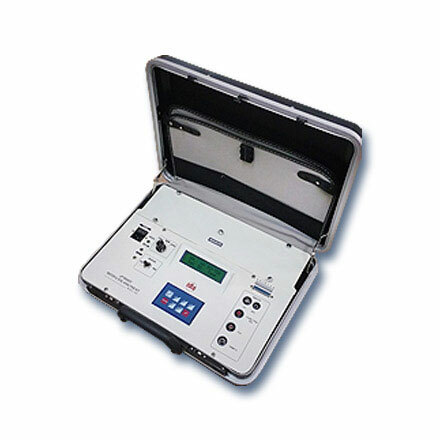 These equipments add value to the application, where they are being used. 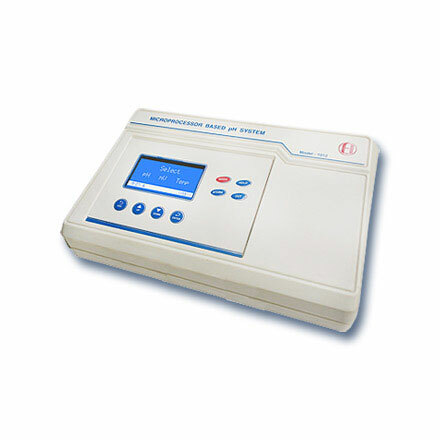 Instruments are technically sound in properties with high durability. In addition to this, Electronics India also offers unmatched after sales services for our product for their long lasting functional life. Besides, timely dispatch within the 1 to 2 days is one attribute that has made us quite popular in the domestic as well as international market. Agriculture, Biotechnology, Blood Chemistries, Cement, Chemicals, Chemical Labs, Dairy, Food & Beverage, Hospitals, Metallurgy, Mines & Geology, Mineral Water Plant, Pharmaceuticals, Potable Water Plants, Textile, Aqua Culture, Iron & Steel, Fertilizers, Petrochemicals, Plants & Dyes, Sewage Plants, Industrial Water Disposal. 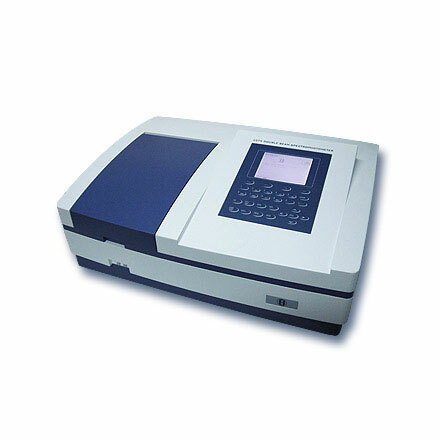 Electronics India’s Product Range Semi Auto Chemistry Analyzers, Double Beam UV–VIS Spectrophotometer, Single Beam UV–VIS Spectrophotometer, Visible Spectrophotometer, Flame Photometer, Photo Colorimeter, Haemoglobin Meter, pH Meter, Conductivity Meter, TDS Meter, DO Meter, Salinity Meter, Turbidity Meter, Nephelometer, Colony Counter, Karl Fischer Moisture Titrator, Fluorometer, Dissolution Test Apparatus, Disintegration Test Apparatus, Friability Test Apparatus, Melting Point Apparatus, Bulk Density Apparatus, Tele-thermometer, Temperature Indicator, Water & Soil Analysis Kit, Portable pH Meter, Portable Conductivity Meter, Portable TDS Meter, Portable DO Meter, Student Microscope, Dissection Microscope, Medical Microscope, Co-Axial Microscope, Co-Axial Binocular Microscope.